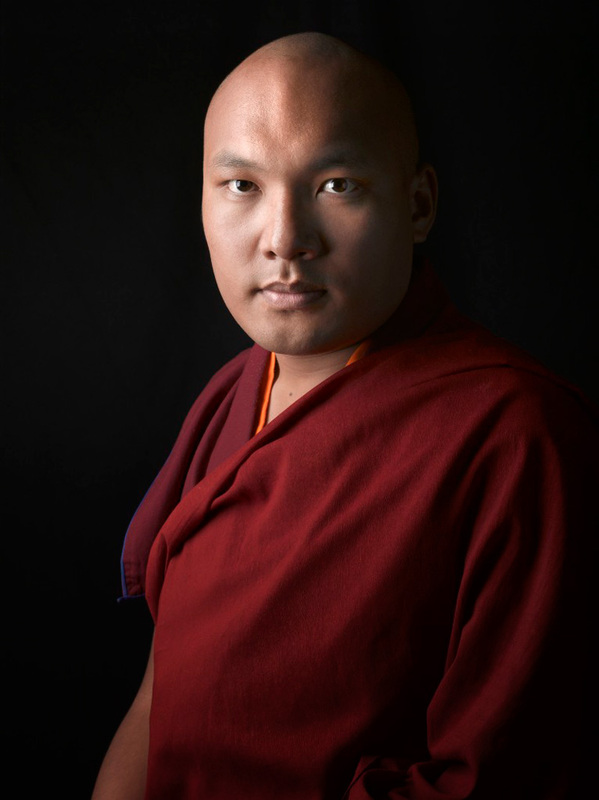 I have written about this here before, but when I first met the 17th Karmapa in 1997, I was of course nervous to be in the presence of such a great being. I felt this as I climbed the ladder-like stairs that Tibetans use. I was sick with bronchitis (and on antibiotics) from the very high altitude. And high altitudes make one feel like we are prematurely old. So I was actually panting and out of breath as I entered his presence, prepared (perhaps) to be intimidated by his power, since I had been in the presence of Indian yogis (and other reputedly high beings) and had felt how powerful they were compared to myself. But with the young Karmapa, it was just the reverse. As I sat before him while he performed a special version of Mahakala (the protector deity of the Karma Kagyu lineage), just for us, I felt no intimidation. Instead, I realized (and for the first time in my life) in his presence that at heart, beneath all of my many words and crustiness, I myself was a deeply compassionate being and always had been. Funny, I had never noticed that before.